Hector Berlioz. Very Good. In very good packaging. 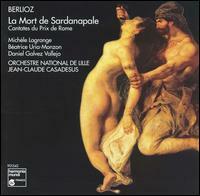 Berlioz: Cantates Du Prix De Rome.